A representative of WIPI(the World Issues & Policy Institute), and a research professor of the Asia-Pacific Research Center, Hanyang Univ. 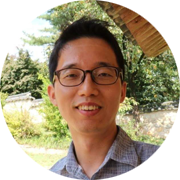 Ph.D. in International Political Economy, focusing on the Sino-US relations, China and the East-Asian regional studies, International Development Cooperation, Official Development Assistance, Foreign Direct Investment, and Sovereign Wealth Fund. 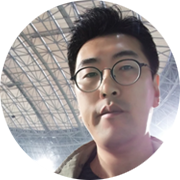 Cheoljoon majored Computer Science and he has experience in conducting projects on Programming Language and Platforms in various IT Dev Companies. 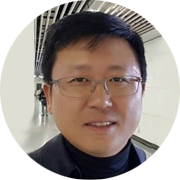 His role is to develop MIB Core and Smart Contract in the Blockchain Team. Developer Experience in Ethereum based Cryptocurerncy and various websites, API, and Applications. 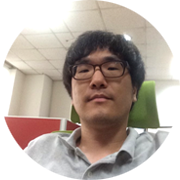 Jinseo is developing Pool and Block Explorer as is in the Blockchain Team. 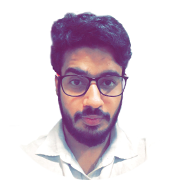 Namgon majored Information & Communications and has worked for various Web Dev projects including Web Development, Server Loading Distributed Processing, and Front-end to Back-end. 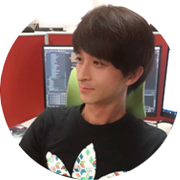 He is developer of Front-end in the Blockchain DApp team. 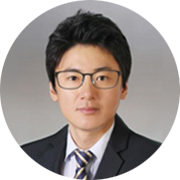 Kwangseon majored Computer Information, and has a specialized experience in WEB development. 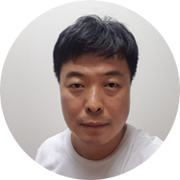 Kwangseon is the developer of Back-end in the Blockchain DApp Team. 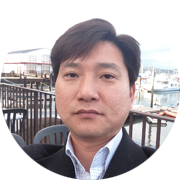 Jinwook majored Computer Science and has a long experience in Android Development for over 10 years. 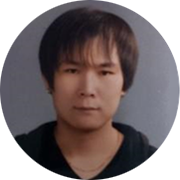 Jinwook is in charge of Android Development in Application Team for the goal of performing various services on Blockchain. 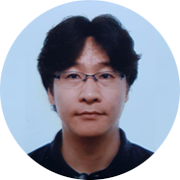 Byeongseong majored Visual Design and worked for various projects including Mobile/PC Web UI/GUI designing and Web Standards HTML Publishing. 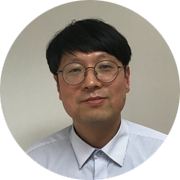 Byeongseong is the MIB Project Design Department Manager. 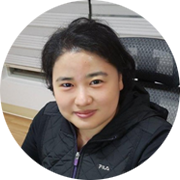 Yonghan majored Industrial Design and has experience in Web Standards HTML Publishing and Designing. 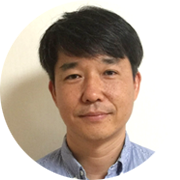 Yonghan now works as Publisher of MIB Project Design Department. 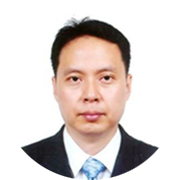 Andrew is managing partner at IDCG, a holdings company that specializes in the whole eco-system of Blockchain. 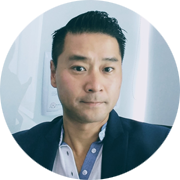 At IDCG, Andrew focuses on developing both their business and alliances in the Blockchain community that spans media, social, mining, digital asset management, Cryptocurrency exchanges, markets, and research, to name a few. 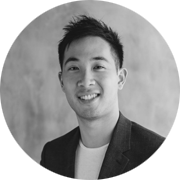 An early Cryptocurrency and Blockchain enthusiast, Andrew was a former trader at J.P. Morgan where he specialized in trading Asia equities. Jupil is currently the publisher of Daily News (online) and monthly magazine Blockchain Today (offline). 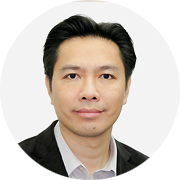 He also has the experience of hosting Crypto Forum in the past. 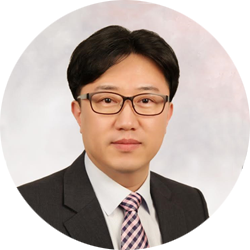 Jupil has served as the Standing Director of the 4th Industrial Revolution Research Institute, Director of the Korea Translators Association, and worked for Samsung Electronics Management Innovation Team. His best book publication is “Digital Currency War." 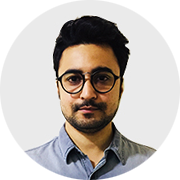 With many year's hands-on experience with more than 70 ICO's in blockchain and ICO industries, gained an extensive know-how in branding and conceptualizing communication in digital media landscapes. Having worked closely with leading global start-ups and ICO's, creative and online services earned a proven tack record of results, feedback, and recognition. 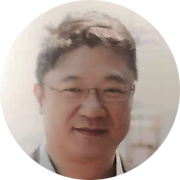 CMO at BlockChain PR Buzz and NED to several other agencies as well, he has worked with around 80 ICO projects, consulted them and holds the position of Marketing Advisor in several of these projects. Every customer should be provided with the autonomy of valuable choice and I try to ensure value for all my clients. 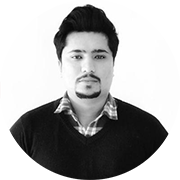 With the experience of working with many clients, he aspires to change the ideology that exists towards sales. A person with an entrepreneurial skill set, he is looking forward to evolving various business processes. With his marketing strategies and approach BLOCKCHAIN PR Buzz was able to raise more than 150 M in the market for the Projects they have undertaken. 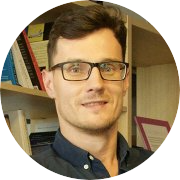 Jason's expertise comes from his 20 years of working in various Global Business and Gaming Industry. 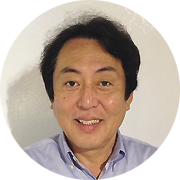 His global business experience includes M&A of numerous listed companies, and management of VC Invest & Portfolio. 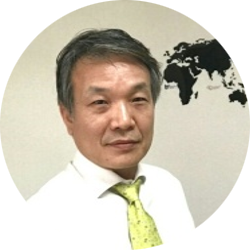 He had been an Advisor for more than 30 Business and Financial fields. Also what makes him more unique is his vast experience in the Gaming Industry. 400+ Game Titles and 100+ IP Licenses were developed, published and serviced by Jason. This includes 5 years of developing and servicing Social Casino which reached 10M+ users. 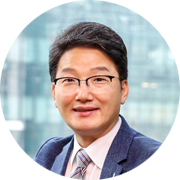 [ 2019-02-25 ] BTCC Korea (www.btcckorea.com) the Crypto Exchange launches DONOCLE IEO on February 27.
which are impartial and transparently revealed to maximize the fairness. We have adopted ODF(Open Data Flow) that enables users to monitor the transfer and flow of goods(money). 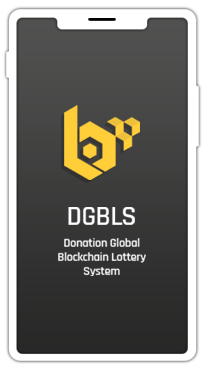 Construction of Global Lottery System that are not limited to individual country. 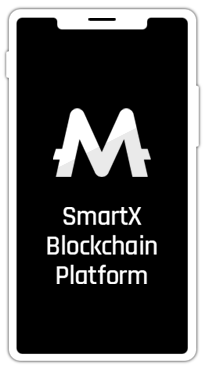 Secured transparency of Online Lottery Prize System through Blockchain Smart Contract. Revenue of Lottery Service are partially used for Airdrop and Donation. DONOCLE & MIB will be under POS System to be staked. They will be automatically enrolled to Airdrop system after beginning of the first 15 days. DONOCLE is a token, but our new POS solution provides airdrop to DONOCLE. they will construct a secured project with their experience in Online Game and Mobile Game market. 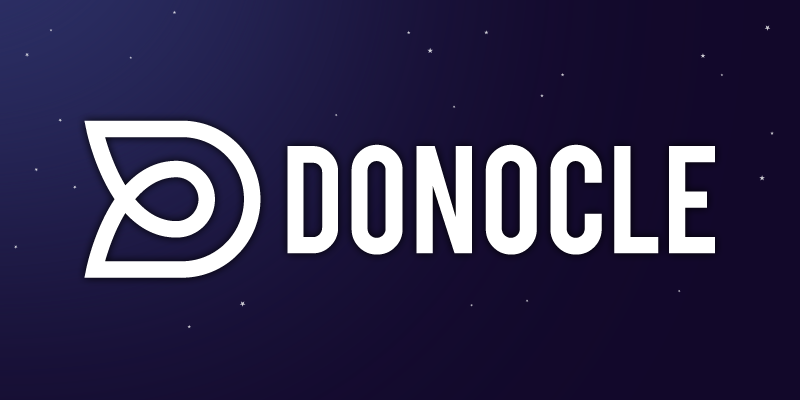 DONOCLE is an Online Lottery System that utilizes Bitcoin and other Altcoins as commodities. the combination of C/S environment and Blockchain rather than putting Blockchain and any business together. Donocle– Make Winning your Habit. People have been taking part in lotteries for a long period of time. With growing popularity, the lottery system has witnessed significant advancements. People have been participating in lotteries for a long period of time. But, challenges like lack of reliability, high commission charges, slow processing and such like, don’t allow players to harness the maximum benefits out of the system. The lottery system has been around for a long time and has witnessed many significant advancements. However, challenges such as slow processing time, lack of security and flexibility, high commission charges, etc. DONOCLE là một dự án LOTTO toàn cầu với hơn 50 loại tiền Altcoins và Token như hàng hóa. Người dùng có thể giám sát việc truyền tải và lưu chuyển hàng hóa thông qua hệ thống ODF (Open Data Flow). Sẽ có JackPot mỗi ngày / tuần trong DONOCLE. 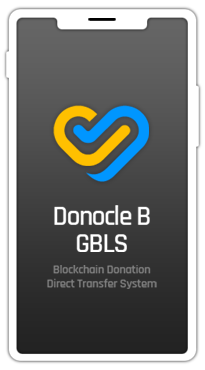 Donocle is a global lottery project that has leveraged blockchain technology to maximize the transparency, security, flexibility, and reliability of the lottery system. Register your email to receive the latest news on the DONOCLE. DONACLE Pte. Ltd All Rights Reserved.